Theatre Oh No! Not Snow! 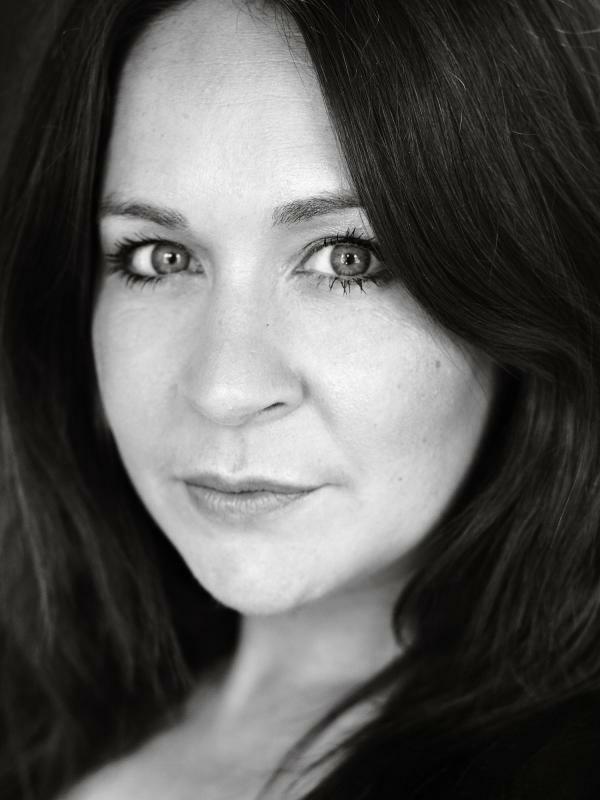 Professionally trained actress, specialising in theatre, presenting, puppetry and children's theatre. Training includes BA HONS at East 15 Acting school in Contemporary Theatre and Acting and BTEC National Diploma at BRIT School in theatre.